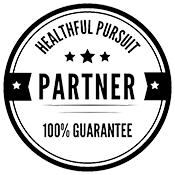 What to look for in a healthcare provider, how to be your own advocate, keto in the wellness realm, and so much more. 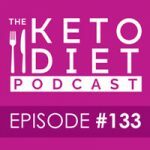 I get emails and Instagram messages almost daily asking how to find a good keto doctor, and while I don’t have connections in every city, I thought it would be great to interview a keto doctor that I love and respect and get some answers from a healthcare provider’s perspective. 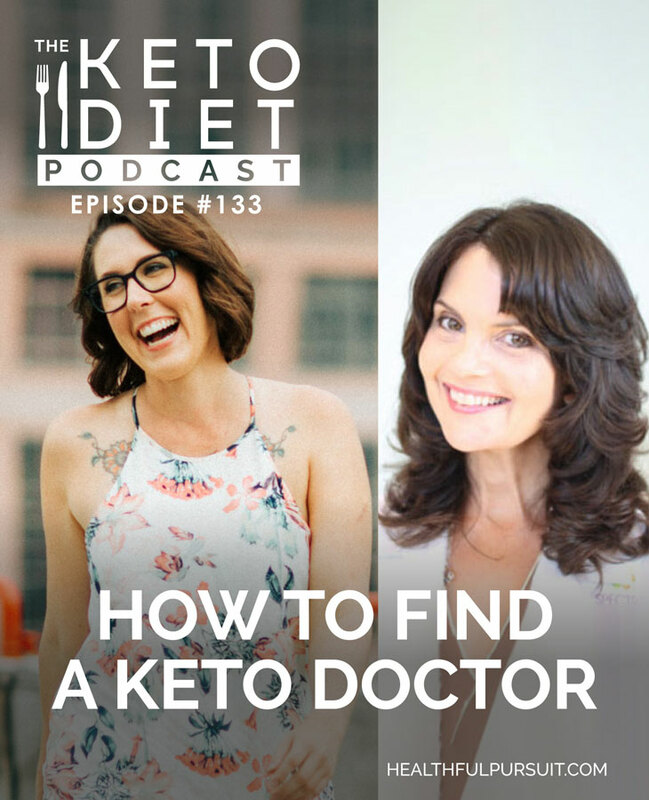 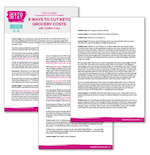 Even if your doctor isn’t on board with keto, there are ways that you can work together, or as an advocate for yourself, to get the answers that you need to your keto questions. 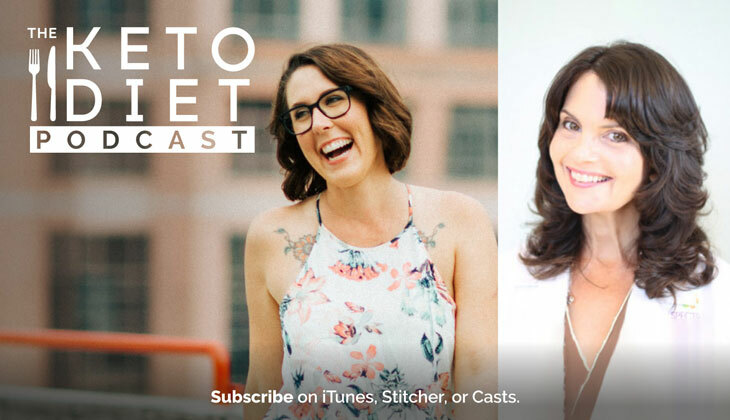 I hope this episode empowers you to find a doctor who will work with you to get you feeling your best.